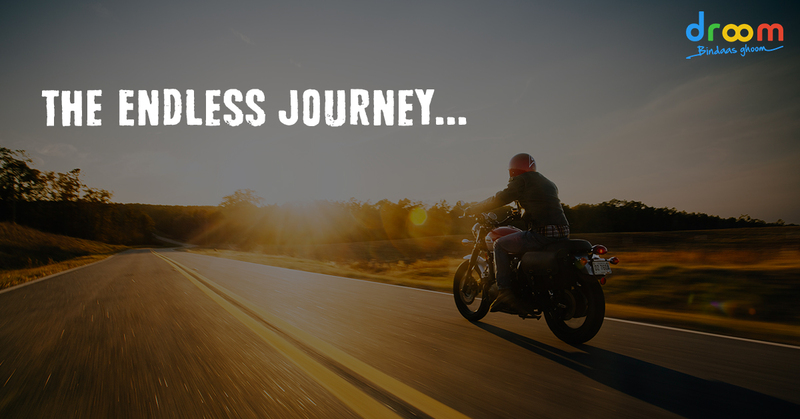 Get the feel of freedom, speed, adventure and thrill of twisties on your greatest rides . If you want to combine leisurely riding through constantly changing scenery with culture and delicious cuisine, head to Europe’s eastern edge. 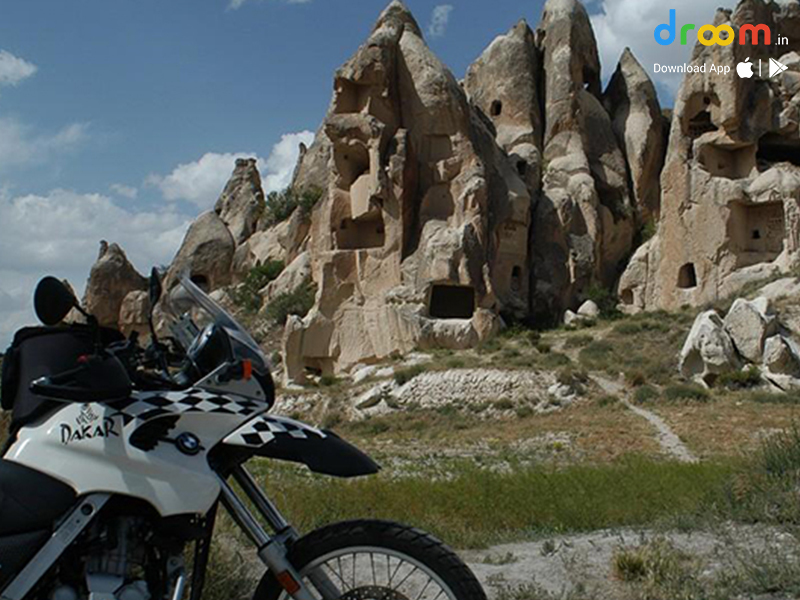 Explore the interiors of Turkey, from Istanbul, cross the Bosporus and ride across a land scattered with the ruins of ancient empires of Romans and Byzantine empire, Cappadocia’s troglodyte houses. Wind over the mountain passes of the western Black Sea mountains, then head inland to the lunar landscapes of central Anatolia. Then Head south through the lush scenery of the Taurus Mountains until you reach the Turquoise Coast. 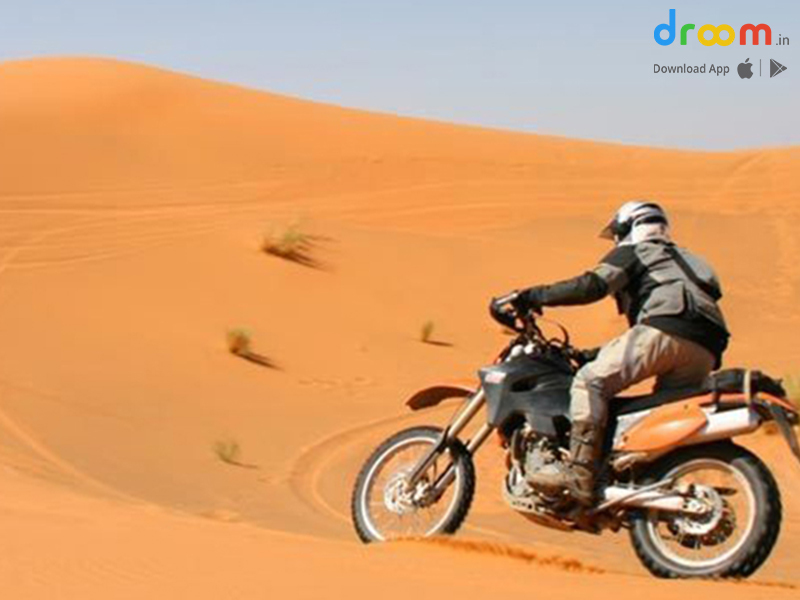 The country has an amazing diverse landscape, from lush green farmland to spectacular mountains and dry arid desert. 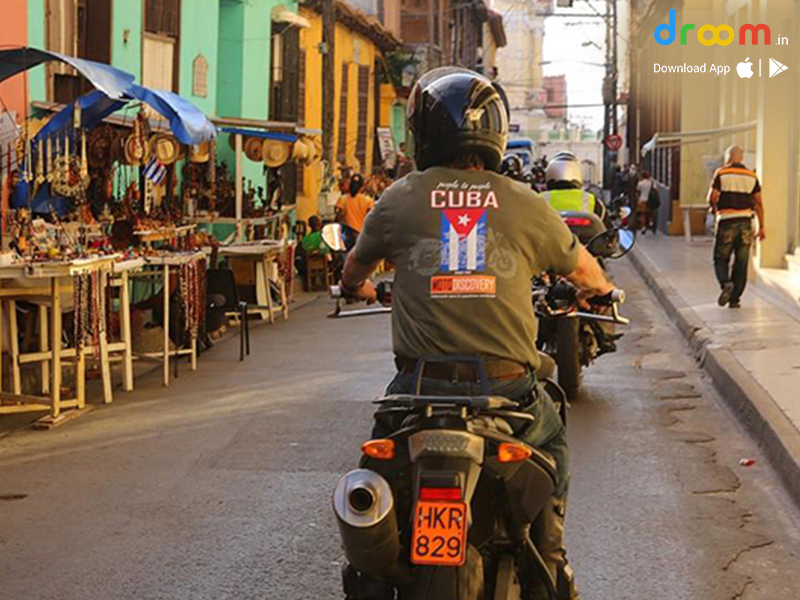 One can enjoy isolated riding on the wild mountain switchbacks of the Rif Mountains, or cruise along the Atlantic coast. The high passes of the Tizi-n-Tichka and the Tizi-n-Test,which connects imperial city of Marrakesh to the palm-filled oases and deserts of the Sahara, are a rollercoaster of hairpin bends and far-reaching views. The Pyrenees mountain range, a natural border between Spain and France, has peaks that ascend more than 10,000 ft. Towards the heavens. 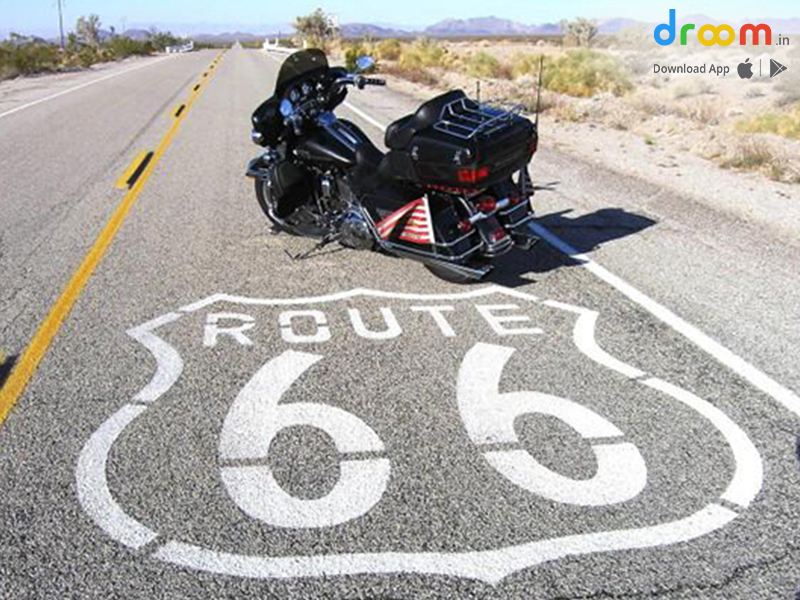 This route is a favorite among European bikers for its sensational scenery and mind-bending hairpins. From Bilbao you spin east on the N260 (a legendary biking road worming into the Pyrenees), hit La Seu d’Urgell, then wind north to Andorra, dropping back to Spain at Bourg-Madame for 48 kilometers (30 miles) of twisties coiling down to Ripoli. At Figueres you can stop at the Dalí museum before rolling along the Mediterranean coast to France. The D117 from Perpignan threads through narrow mountain passes to Col d’Aspin, with grin-inducing bends all the way to Biarritz. 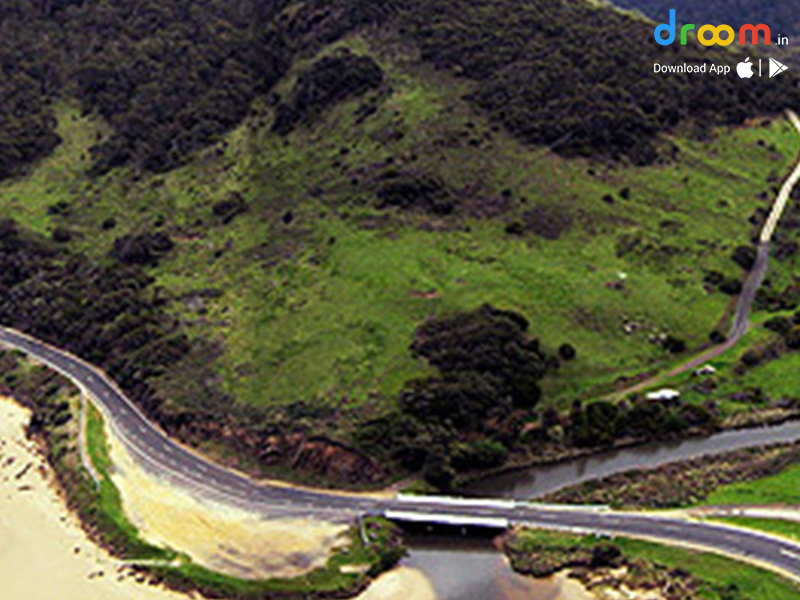 The Great Ocean Road is known for its scenic coastal drives in the world.Discover incredible countryside, tightly twisting roads and intricately beautiful coastline of Victoria. This one-day ride from Melbourne to Petersbrough winds through shoreline rainforest, skirts sensational surfing beaches and unfurls along the rugged Shipwreck Coast, renowned for limestone pinnacles piercing the sea like witch’s fingers. 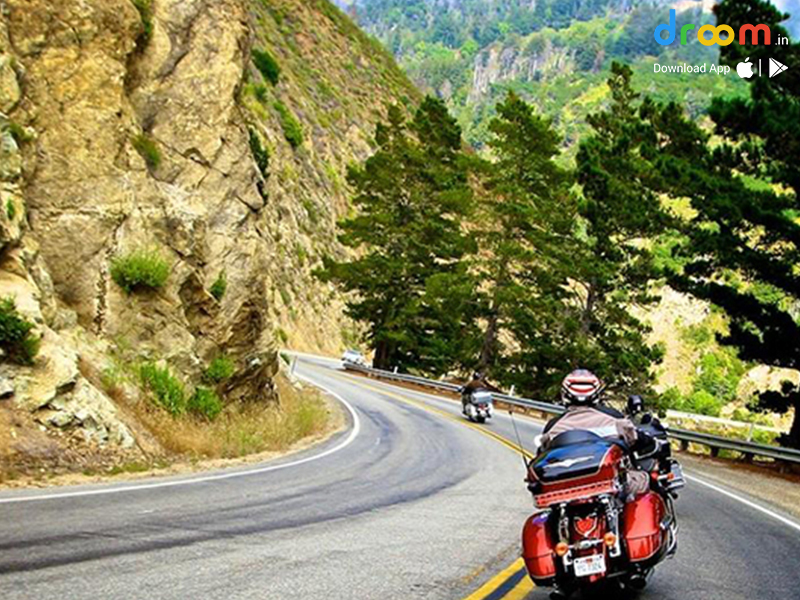 This 2,000 mile all-paved route is a dream motorcycle trip along the West Coast of the United States. Experience the best the U.S. has to offer, with forest of old growth redwoods against the backdrop of the Pacific Ocean, endless twisting coastal roads. On can see the world famous Yosemite National Park, giant waterfalls, granite peaks, great wildlife, and countless curves on this trip of a lifetime down the Pacific Coast Highway and through some of our greatest national treasures. 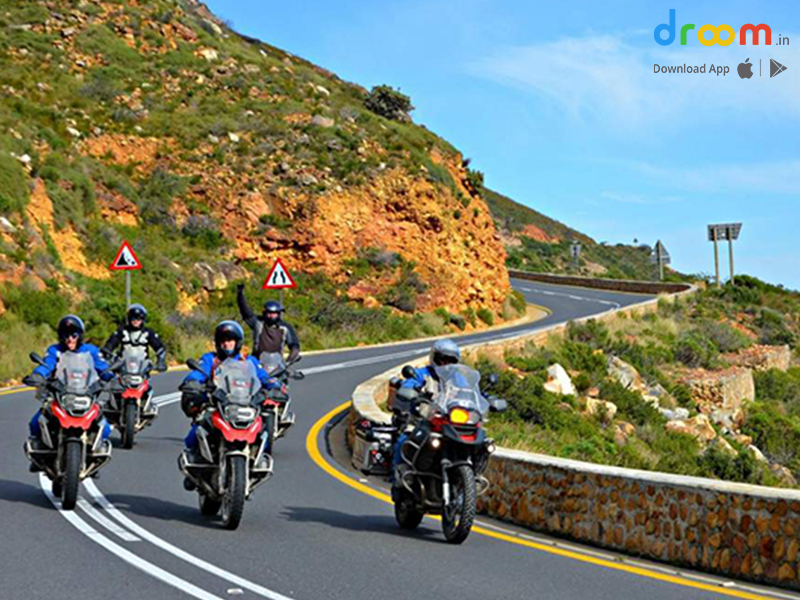 Fantastic roads, amazing scenery and excellent climate makes South Africa perfect destination for a one- or two-week fly-ride vacation.From Cape Town the wild coast heads east then the road turns north over the Olifantskip Pass to Addo National Park — a good chance to shoot big game with your camera.A throttle-open ride across the Great Karoo to Oudtshoorn heralds dizzying switchbacks via Route 62 over the Little Karoo Mountains to sample the wines around Robertson before closing your loop in Cape Town. This one-day ride across North Yorkshire offers nonstop bends, fast straights, wild scenery and gentle vales dotted with market towns. 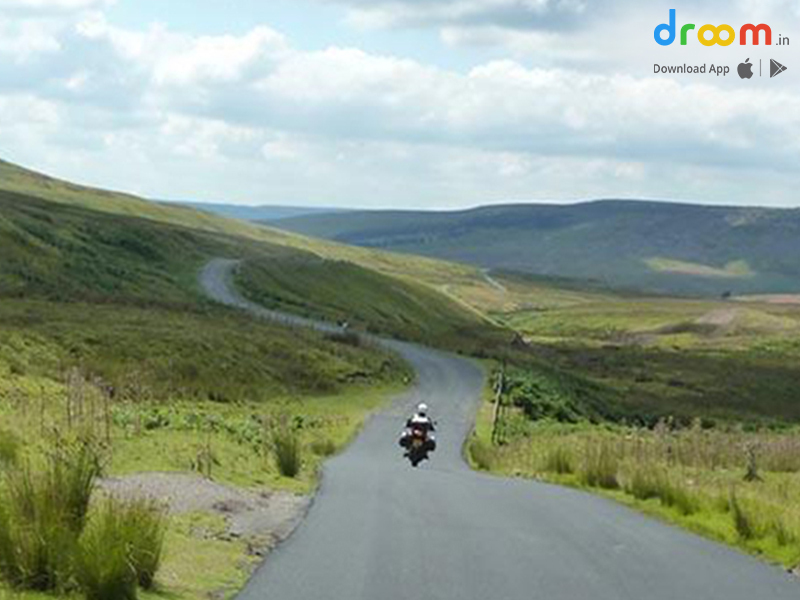 North Yorkshire’s roads twist through valleys and sweep across untamed moors, offering some of the best biking roads in England. The beauty and solitude make for amazing riding whether you want to tour the dales, head to the coast or get muddy on the green lanes. Blast across the North York Moors to the coast, sweep back over the Pennines to Cumbria or climb into the hills onsingle-track roads that lead into the heart of the dales. 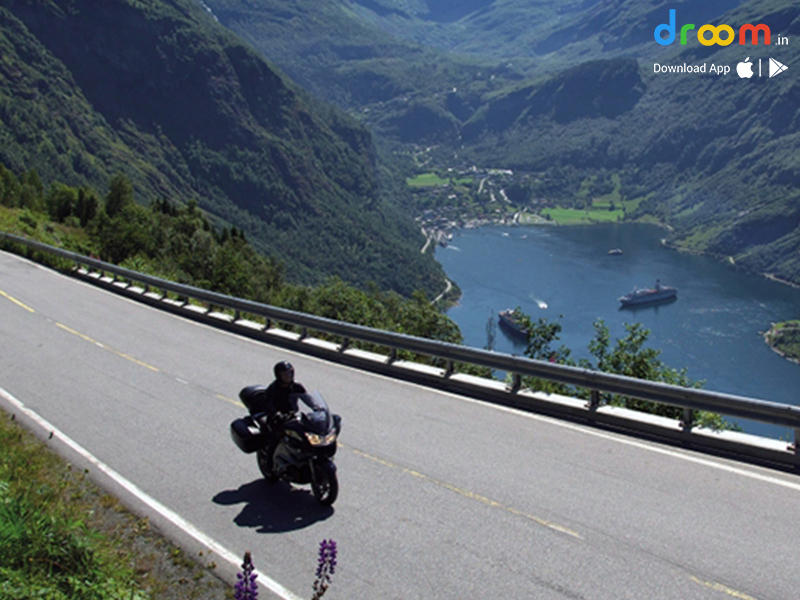 Great roads and fantastic scenery amongst the Mountains and fjords of Norway. The road network takes in terrific switchbacks and awesome fjords -some crossed by ferries. You start from Bergen and head for Gudvangern where a ferry takes you through Naerlandsford, the world’s longest and deepest fjord.Beyond Belstrand, you’ll need to drop gears as you climb over Gaularfjell to Moskog, then Stryn and Eidsdal, where a ferry links to the Trollstigen road, zigzagging crazily to deliver you exhilarated to Andalsness. Top 7 Inspection Points to Look for in a Used Car! Crazi for maknig it nice and EZ.